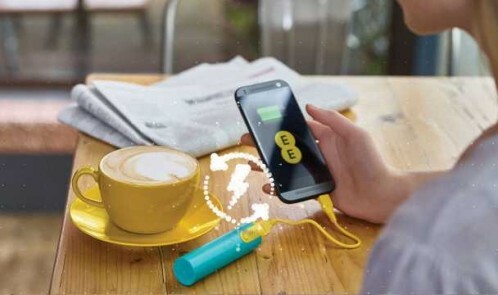 You may remember the great Power Bar rush last year, when EE gave all its customer a portable charger. Well there were a few rogue chargers that overheated, but now the company is being cautious as they pose a safety risk and recalling ALL of its Power Bars and giving you a £20 voucher instead. No Comments on Are you getting a fair deal on your energy bills? 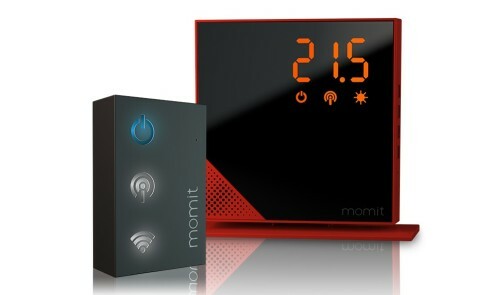 Are you getting a fair deal on your energy bills? 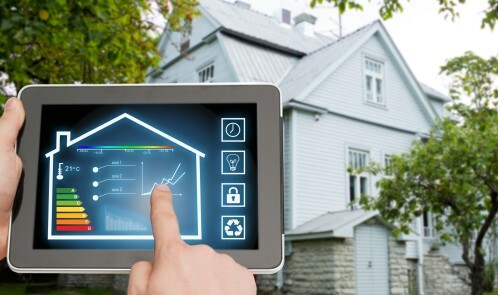 You’ve probably heard about smart meters being introduced to all households by 2020…well that’s the target anyway. 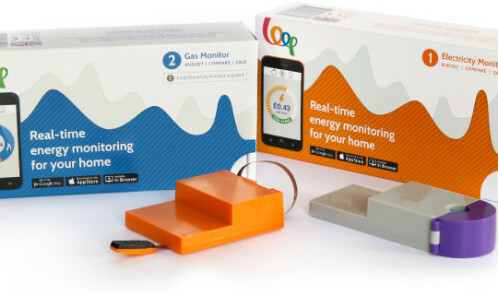 I heard about Loop Energy Saver monitors today and they claim to offer a credible alternative to the smart meter programme, enabling consumers to monitor both gas and electricity usage in real-time and therefore keep track of energy spend immediately. 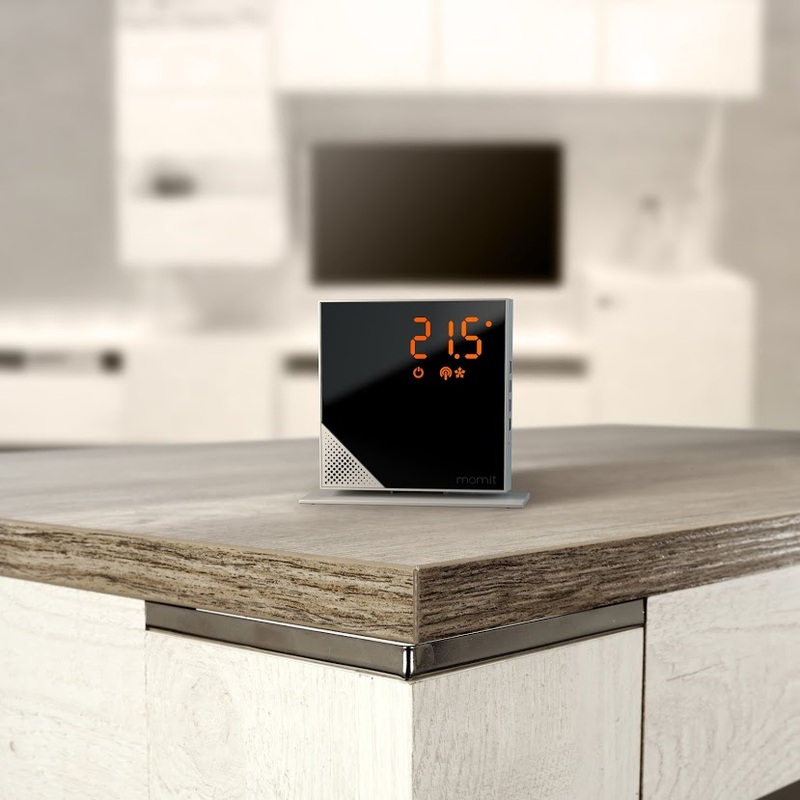 Currently less than 5% of British households have a smart meter and most households won’t have them until 2020. What’s Aldi got cooking for us in this Thursday’s Specialbuy? Well it’s a new kitchen range including everything from Spice Grinders and Soup Makers, to Deep Fat Fryers and Slow Cookers. It’s in stores on 22nd October, whilst stocks last. If you are a coffee lover, Aldi’s retro inspired Espresso Maker (£59.99) may appeal. 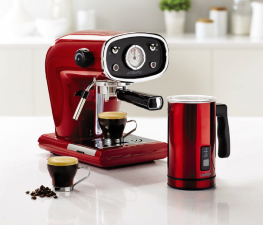 Available in gunmetal grey, pearl and red, the espresso maker is easy to use and features a built-in steam nozzle for frothing milk to creamy perfection. It could make a very nice gift along with Aldi’s Coffee Glasses (£2.99 – two pack), available in three tasteful designs. For years I’ve had some quite swanky John Lewis scales that tell you all sorts of useful info like weight, fat ratio, BMI, but frankly I only focused on the weight. 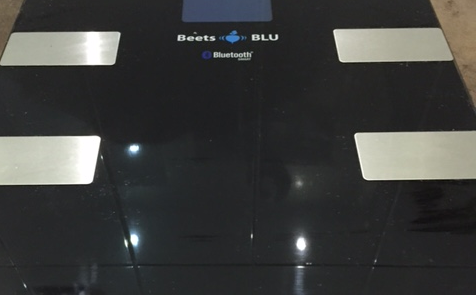 After I tried the Beets Blu key finder, I have now discovered the Beets Blu new wireless Smart Scale. Now these scales are sleek and a little bit fancy dare I say. They provide all the info that my John Lewis scales provide, BUT you can link them to your phone and track your progress (or lack of it!). Last year my son lost his school bag for a whole week and I decided that I needed to find something to tag his property with so that we could track it and ensure his books never got lost again! 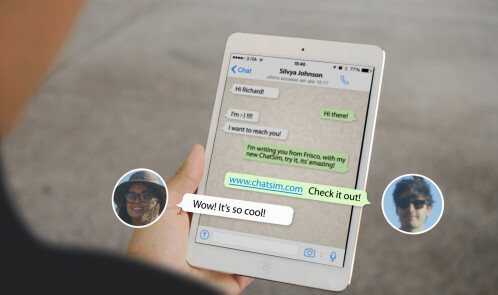 I pre-ordered a Tile, but after several months I still had not received it, so a tracking device slipped my mind. Anyway, I recently lost some keys so I looked around and bought a BeetsBlu PagerTag. 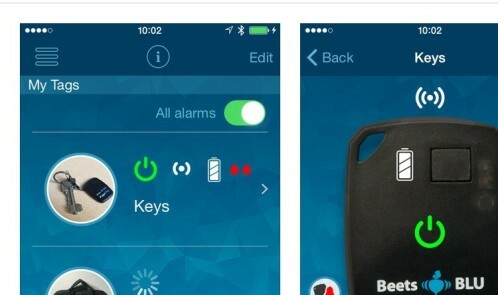 The PagerTag is a slim, small and simple device that I put onto my keyring and then from my phone, I startup an app, my PaperTag makes a sound and I can find my keys. No more hunting for them frantically and no more borrowing keys! 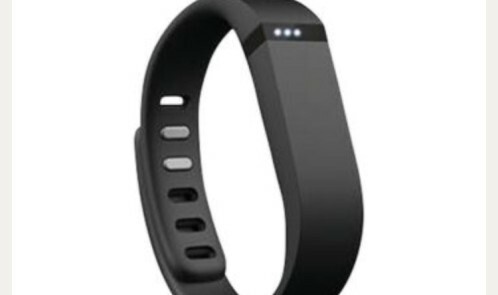 I have one of these Fitbits and use it to track my fitness. It was a gift and it cost over £70 so I had to share this fantastic offer from Tesco for a Fitbit Flex Wireless Activity and Sleep tracking wristband for £55. This is part of the Tesco’s Big Bank Holiday which ends on Tuesday. I use a special app that is linked to the Fitbit and can see how many steps I have taken, distance travelled, how well I sleep and more. 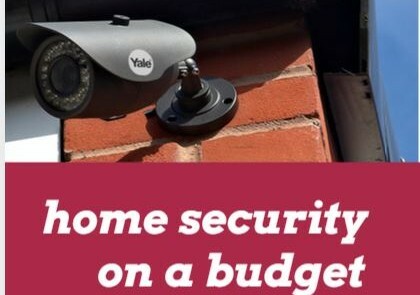 A neighbour was recently burgled and a friend has has their car stolen off his drive, so security has been top of my mind, and I’ve been looking for ways to up my home security.